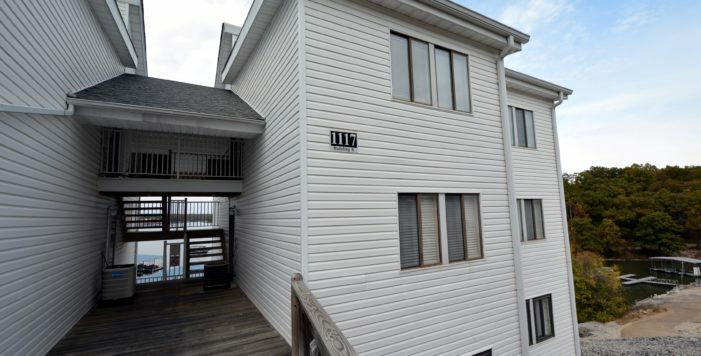 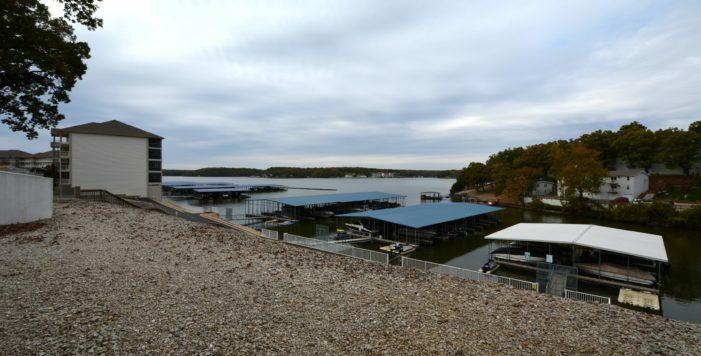 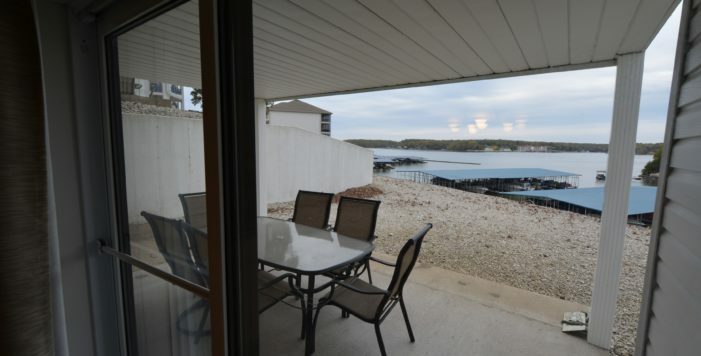 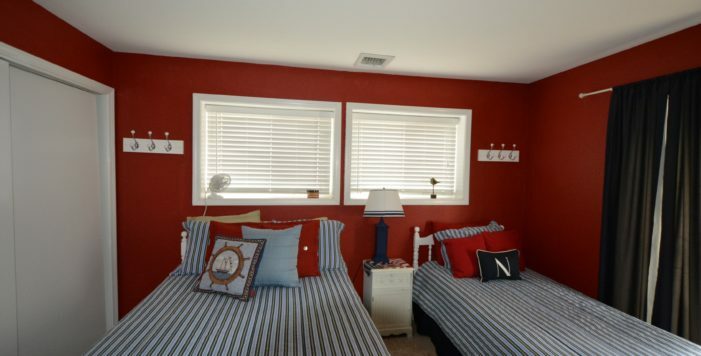 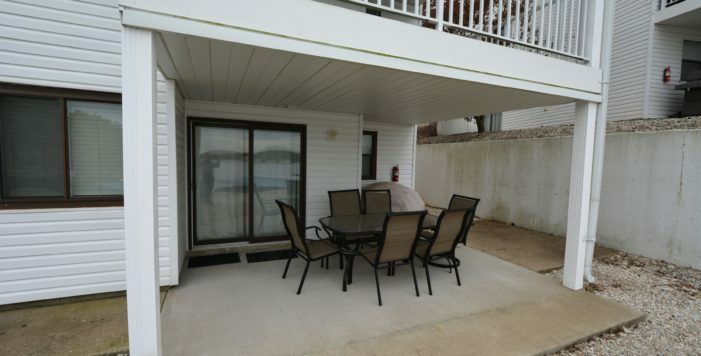 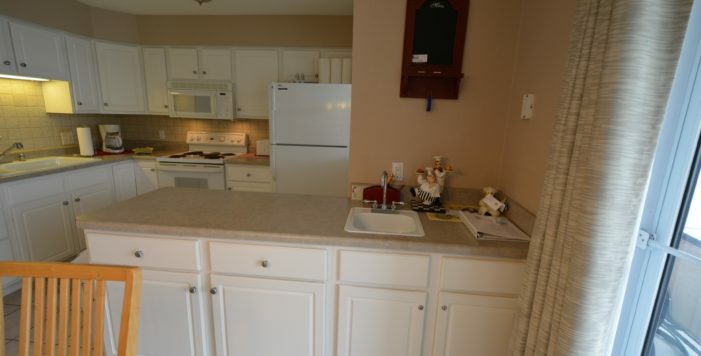 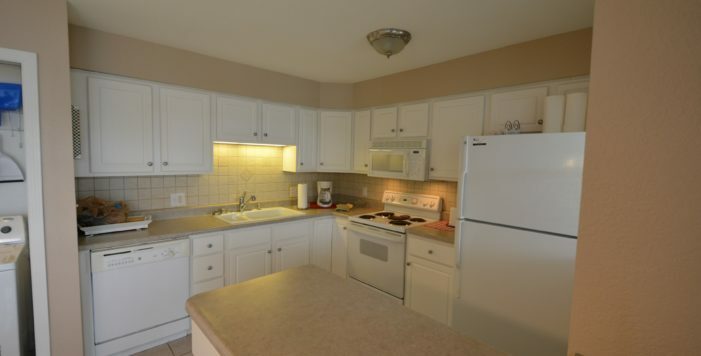 Great turnkey waterfront unit in the heart of Osage Beach, close to shopping and dining. 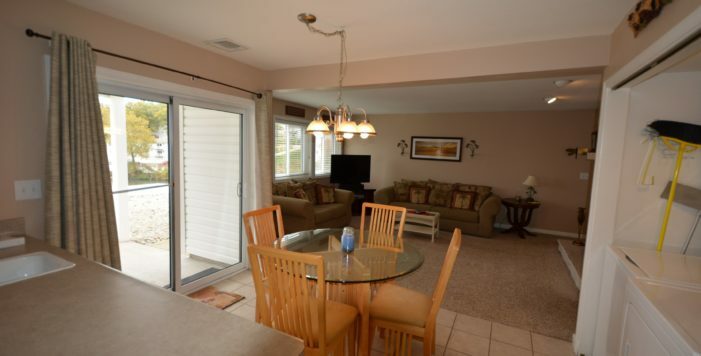 Wonderful main channel views and you can see your 14x36 boat slip from your walk out patio. 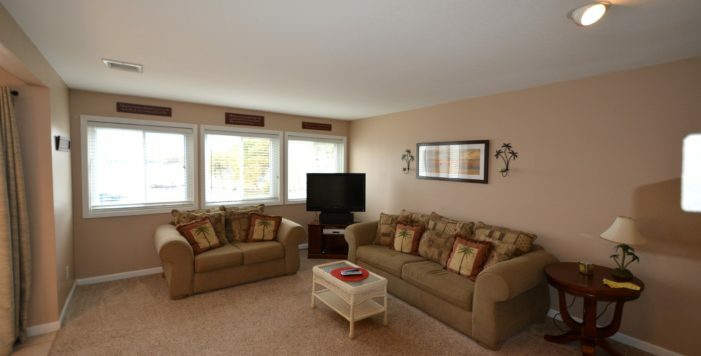 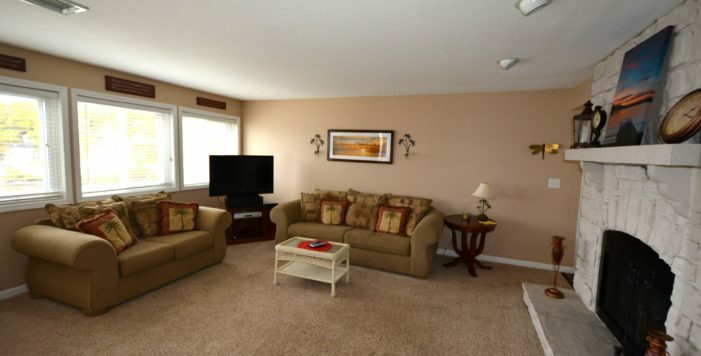 This condo has everything you need to relax and enjoy all the lake has to offer! 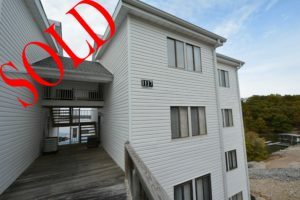 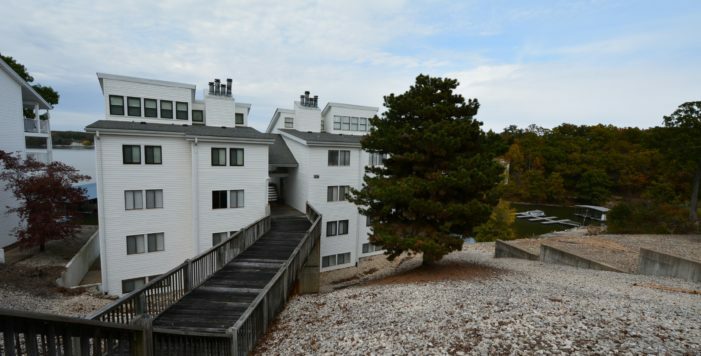 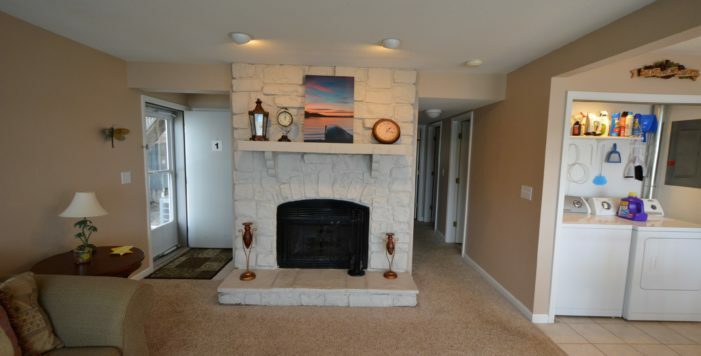 1200 SF 2BR/2BA unit, nicely painted, enjoy the floor to ceiling fireplace on chilly nights and watch the lights on the main channel. 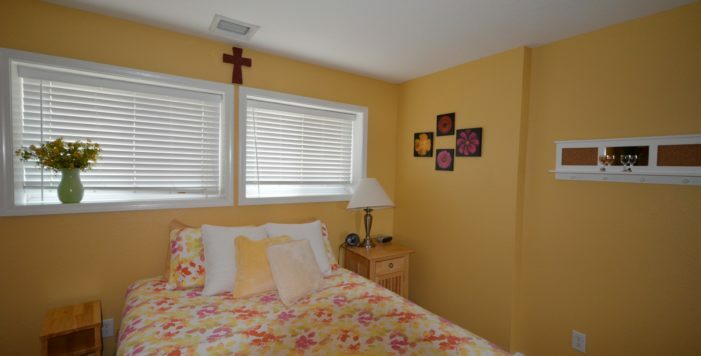 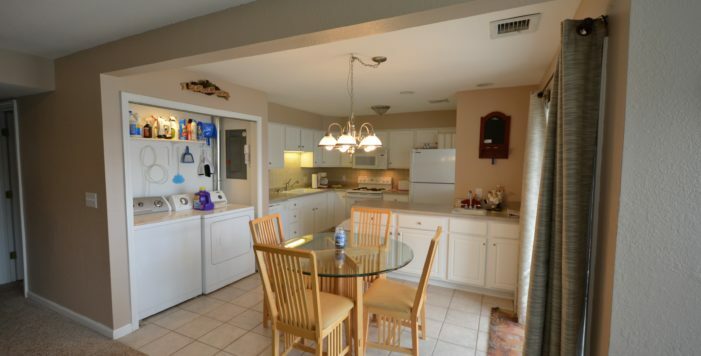 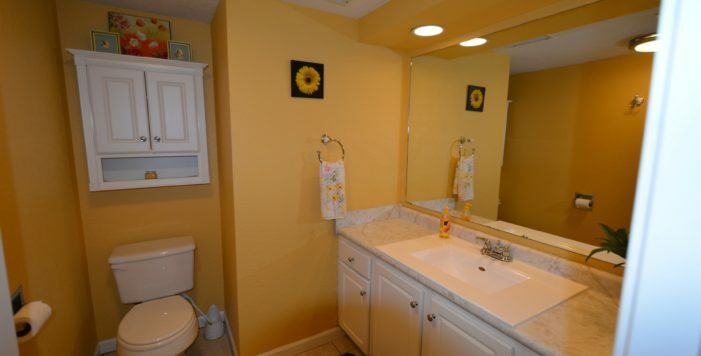 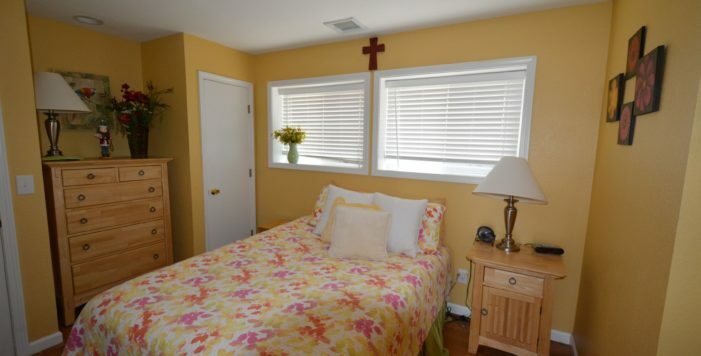 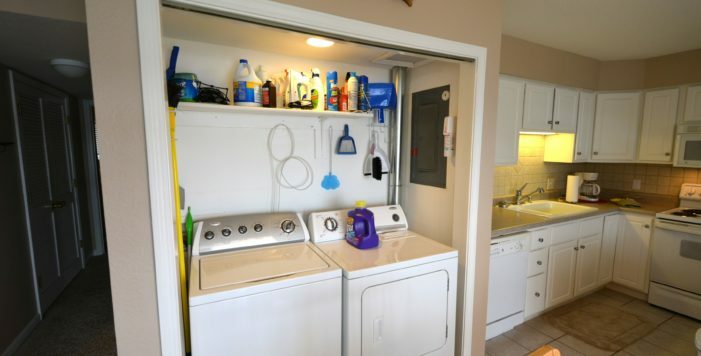 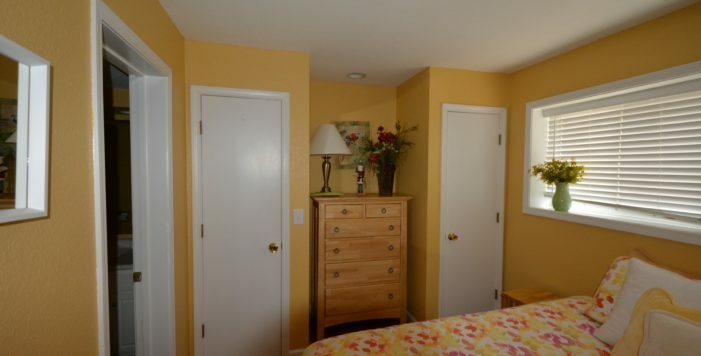 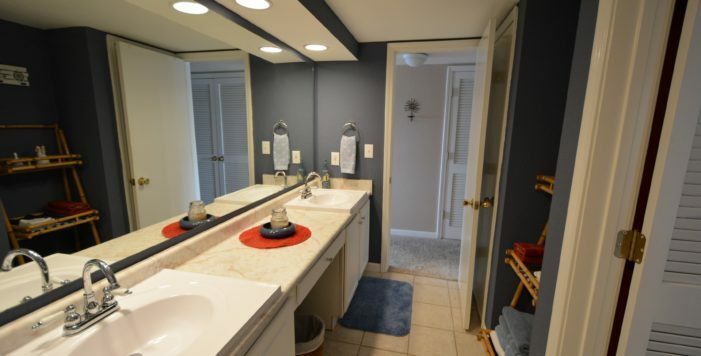 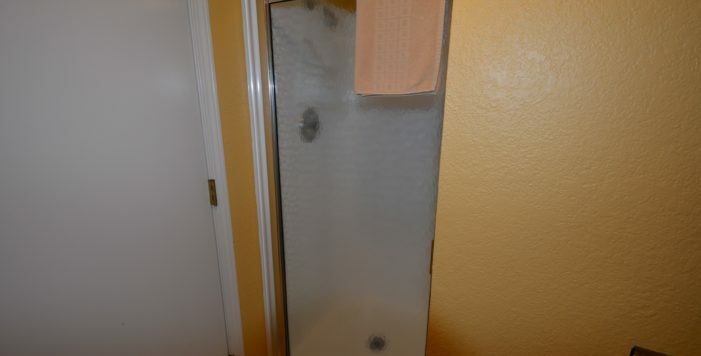 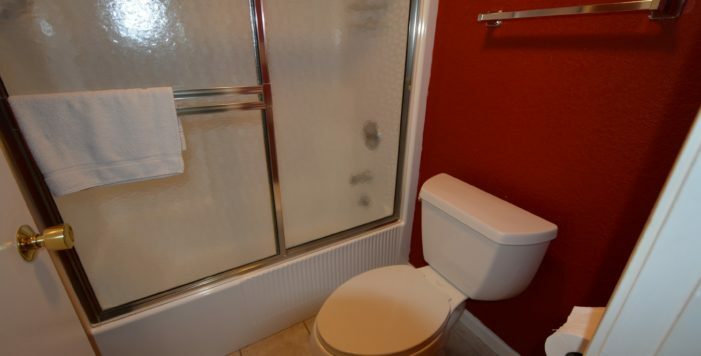 Newer windows and doors and new bathroom sinks makes this a must see unit at a great price.